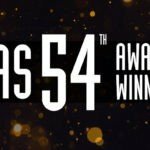 Los Angeles 28 February 2018— At the recent 54th CAS Awards, President Mark Ulano announced the results of the Board of Directors elections for the Cinema Audio Society. With a breadth and depth of experience in the field of sound the board represents a cross section of experienced production and post-production sound professionals. The CAS Officers are: re-elected incumbents Vice-President Phillip W. Palmer CAS and Secretary David J. Bondelevitch CAS. The terms for President – Mark Ulano CAS and Treasurer – Peter Damski CAS were not up for election. The incumbent CAS Board of Directors (Production) that were re-elected are: Willie Burton CAS, and Glen Trew CAS. Incumbent Board Members (Post-Production) who were reelected are: Tom Fleischman CAS and Sherry Klein, CAS and they will be joined by newly elected Board Members Marti Humphrey CAS and Doc Kane CAS who will be taking the seats of outgoing Board Members Jeff Haboush CAS and Tomlinson Holman CAS Continuing to serve as their terms were not up for reelection are: for Production Peter Devlin CAS, Chris Newman CAS, Lee Orloff CAS, Lisa Pinero CAS, and Jeffrey Wexler CAS. and for Post-Production Bob Bronow CAS, Karol Urban CAS, Steve Venezia CAS and Mathew Waters CAS. 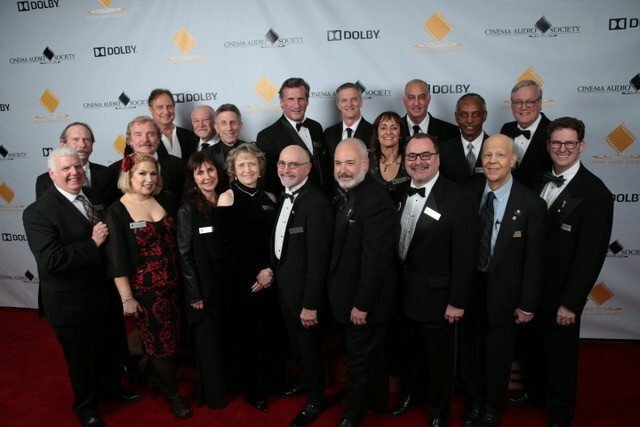 The new Board was installed at the 54th Annual CAS Awards that were held Saturday February 24th.